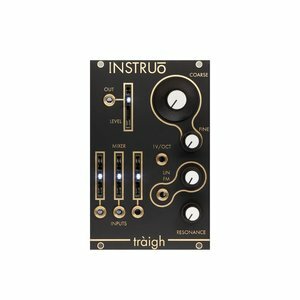 Tràigh is a classic transistor ladder low pass filter. (24dB/octave). 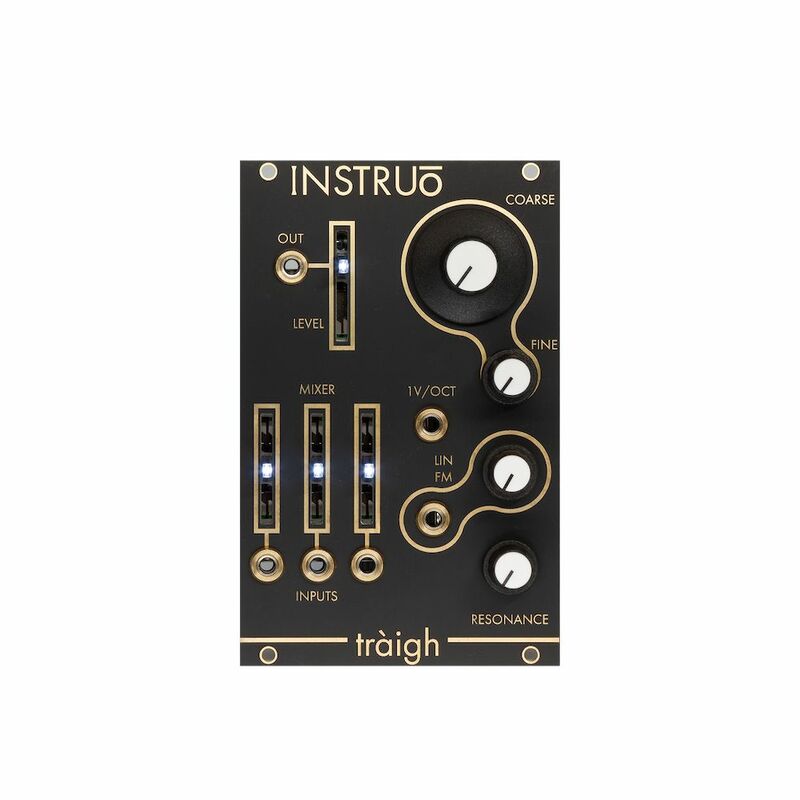 Derived from classic East coast designs, the Tràigh is suited for creating fat, warm subtractive voices. With its built in 3 channel mixer, the design is optimised for summing multiple audio signals and softening them into a a single warm, comforting bed of sound.